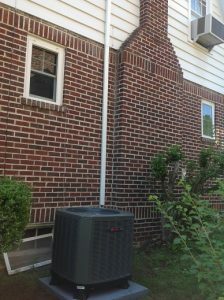 Our latest installation here in Richmond, VA! This customer is a local real estate agent that uses us for all of his properties. Call us to find out why! #804-231-6053! 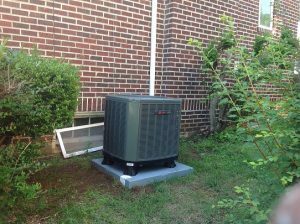 After 30 years in business, Anderson Air Conditioning and Heating, Inc., continues to provide quality installations and the best service in greater RVA area! Proudly serving our community with the best rates and being a part of organizations such as Habitat for Humanity and Southside Community Develop Center, are what keeps us strong and linked with the people in our neighborhood. We also support our local school's sporting teams and programs such as Operation Backpack, to fill backpacks for children who cannot afford new school supplies. Customer Services oriented and community strong - that is Team Anderson. Call us for all of your HVAC needs and you will never want another company! Check out our 5 star ratings on Google, Yelp and Facebook. There are currently no comments for Anderson, your Richmond HVAC Company with 5 star Google rating!.